Incubated for one and half years between Montreal, Toronto and New York, Adoration reads like intimately diaristic pages recalling an amorphous lucid dream. 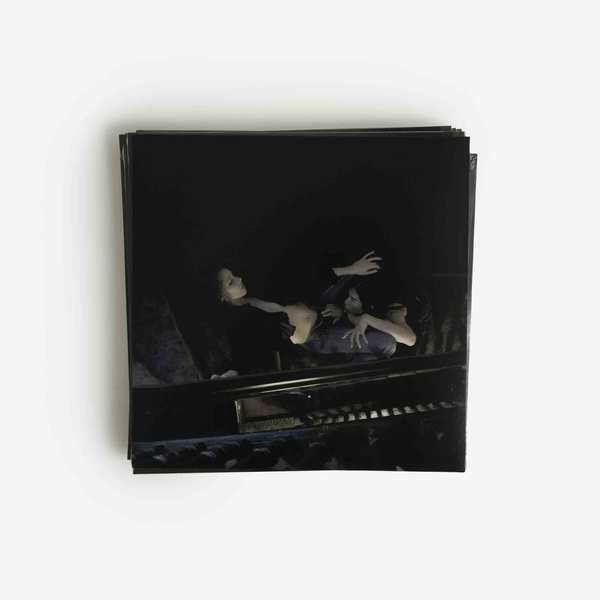 In that phantasmagoric headspace she meditates on loss and romanticism, using a shifting backdrop of highly visual stimuli to frame her thoughts and bring them to life with an uncannily immersive effect perhaps not felt so strongly since Félicia Atkinson’s Hand In Hand LP. Electronic bass and percussion are shadowed with traces of synth and guitar improvisations, but the one consistent element is the female voice. Sometime detached, glossolalic, and at others uncannily familiar, plaintive, the voice’s presence is integral to the album's quietly absorbing atmosphere, and even if the listener can’t understand their direct meaning, they connote so much more through abstracted inference and ambiguity. 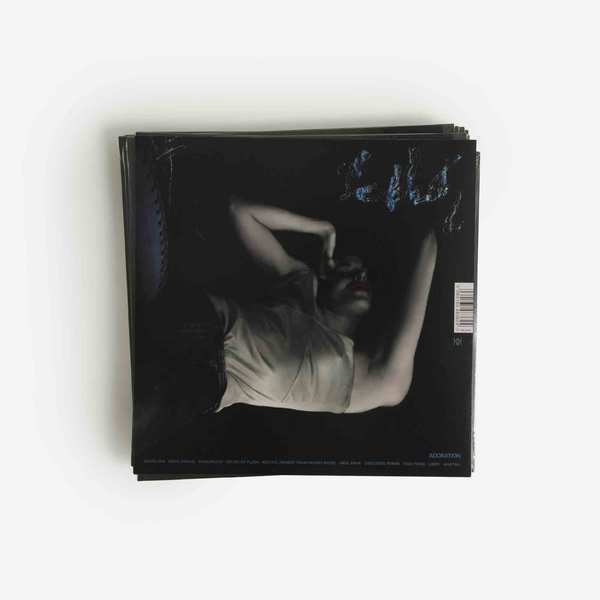 Following her early forays made with the Charity Whore EP for Yves Tumor’s Grooming label, and previous work as DJ/producer Babi Audi, along with her hybrid stage works, Cecilia ties all those strands into an illusive yet highly distinguished work set to resonate with listeners from myriad backgrounds and disciplines. It's no doubt one of 2018’s most haunting, beguiling LPs. Limited Edition Gold Vinyl, 200 copies only.